Listen to a conversation with Phil Proctor - Thursday March 23rd during Midday Music with Michael O'Brien, 12-2pm on KRCB-FM Radio 91! 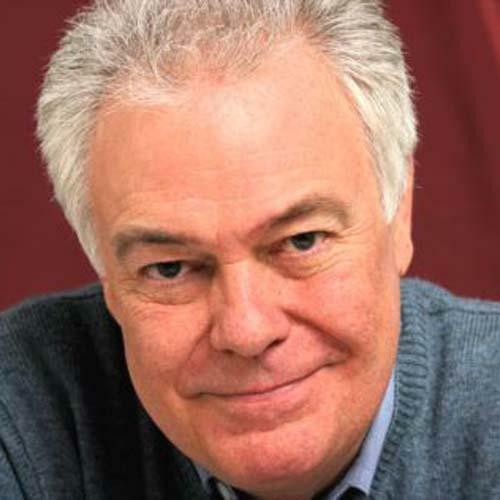 Actor, writer, producer, singer, linguist, voiceover artist, member of The Firesign Theatre and the Antaeus Classical Theatre Company - Phil Proctor has a lenghty resume' in the entertainment business. Thursday afternoon, March 23rd, Michael O'Brien with chat with Phil during Midday Music! LIsten to MIdday Music - Thursday afternoon from 12-2pm on KRCB-FM Radio 91!